Now that Apple has stopped signing iOS 9.0.2, any chance to downgrade to that firmware version has gone down the drain, so we sure hope you did what you had to do when it was still possible to do it. This week saw once again a solid amount of jailbreak tweak releases. We’re still waiting for “the” tweak for iOS 9, but until then, all these smaller releases will do just fine. 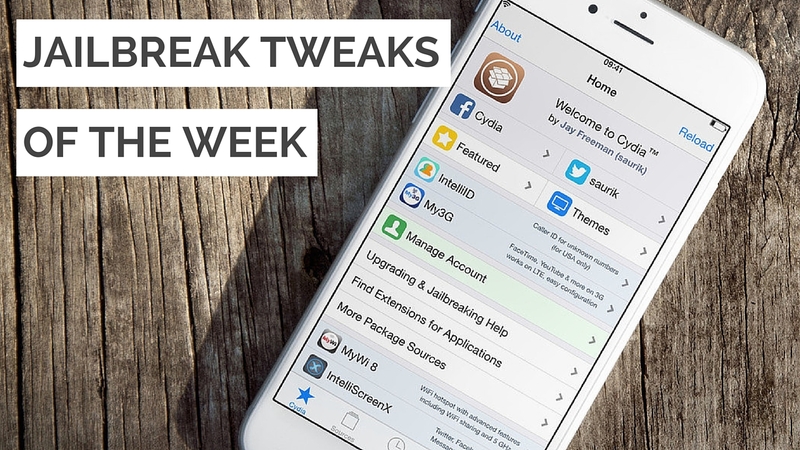 In this post, we list all the tweaks that were released this week on Cydia. Check them out, and tell us which ones are your favorites. My picks of the week are BrowserBreadcrumbCleaner, Popcorn, and Tactful. What are yours?